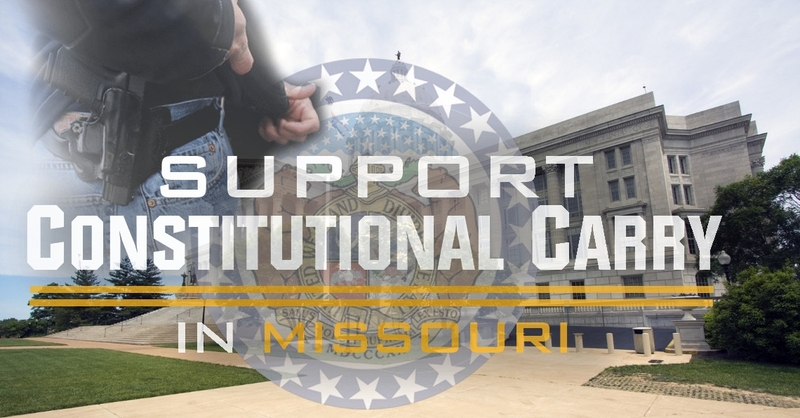 Constitutional Carry legislation is on the march here in Missouri! We were just notified by Representative Eric Burlison that the House “Emerging Issues Committee” will likely be holding hearings on Constitutional Carry legislation (H.B. 1468) as early as this coming Monday! I need you to take immediate action in support of this critical legislation! As you know, Constitutional Carry law is a very simple idea. If you’re legally allowed to own a firearm, you would be legally allowed to carry that firearm with no additional paperwork necessary. This is how it’s done today in states all over the country like Alaska, Arizona, Arkansas, Vermont, Wyoming, and Maine — and just last year it was passed in neighboring Kansas! Just this week the West Virginia legislature passed Constitutional Carry, and the Colorado Senate did the very same thing! It’s time Missouri joins them. That’s why I hope you’ll take a moment to call the members of the Emerging Issues Committee before Monday’s hearing! Tell them to support this legislation as it stands, with no weakening amendments, and to do so right away as time is of the essence. Thanks to all of your calls, emails, and signed petitions, House Bill 1468 already has close to 18 co-sponsors, with more being added every day! 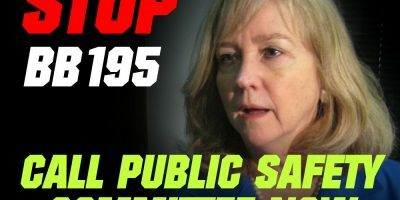 But we can’t let up now, as the radical anti-gun segment of the Missouri legislature will undoubtedly do what they can to blockade this legislation. 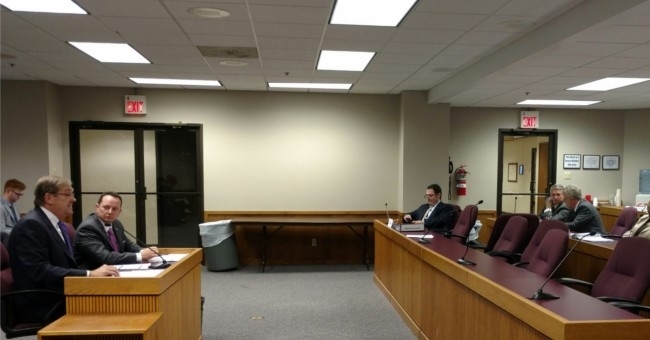 Representatives like Stacey Newman and others would love nothing more than a chance to sandbag Constitutional Carry for yet another year — and we can’t let that happen! That’s why I hope you’ll take a moment to call the members of the committee right away and let them know you want this bill to pass through committee with no weakening amendments! When you’re done, please forward this email to all your friends and family and encourage them to do the same thing. And if you can, please consider a generous contribution to help the Missouri Firearms Coalition get the word out to gun owners all across the state. Your contribution of $100, $50, $25 or even just $10 will help us get word out using email and social media between now and Monday’s hearing! But please, make your calls right away — that’s most important. P.S. As soon as this coming Monday, the House Emerging Issues Committee will likely be holding hearings on Constitutional Carry law! This legislation (H.B. 1468) has already amassed close to 18 co-sponsors and is adding more every day! But anti-gunners in the legislature are also doing their best to sandbag this legislation. And if you can, I’d appreciate whatever amount you can afford to give to allow us to mobilize fellow gun owners using email and social media in advance of Monday’s hearing.